Call (713) 413-1633 To Set Up Your Free Training Orientation Today! Puppies can start training at Meadowlake Pet Resort & Training Center as early as 8 weeks old. Early training helps your puppy develop good habits, avoid future behavioral issues, and helps create a confident and stable adult dog. 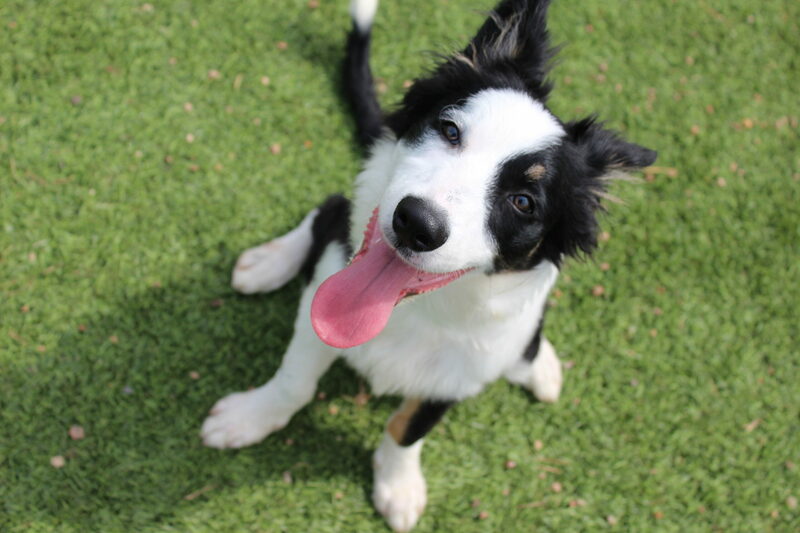 All of our dog training programs can be tailored for a puppy's specific needs! For more information about our training programs visit our Dog Training Page. While your puppy is boarding, they will be introduced to a wide array of behavioral enrichments. Training will include a variety of commands such as sit, come, leash manners and others. The sooner you introduce a solid foundation of training to your puppy, the more confident they will be as adult dogs. Prepare a foundation for bringing your new puppy home. Learn how to understand your puppy's needs. Get positive puppy training from experienced dog trainers using multiple methods, techniques, and approaches. Meadowlake Pet Resort & Training Center is proud to have a training department composed of a team of dog trainers with over twenty years combined experience from pet obedience to national sport dog exhibitions. Our training department has trained and titled dogs as well as coached dog handler teams for AKC Obedience, Schutzhund, Narcotic Detection, Frisbee, Guide and Service, Agility and Hunt Test. More importantly they have helped thousands of families create a more harmonious relationship with their beloved pets. For more information click here: About Our Trainers.